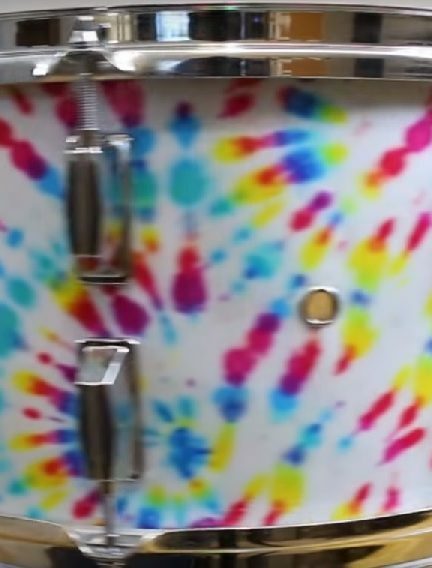 Developed Explicitly for Wrapping Drums. 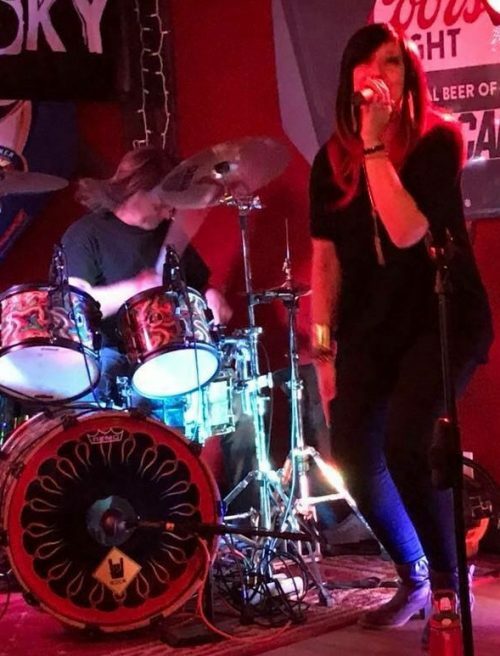 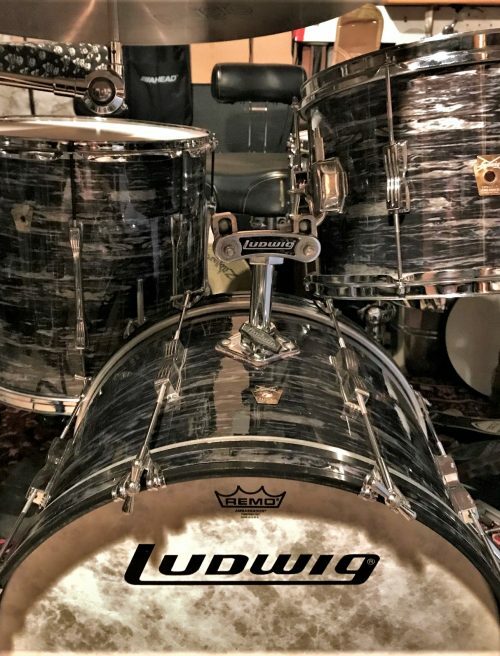 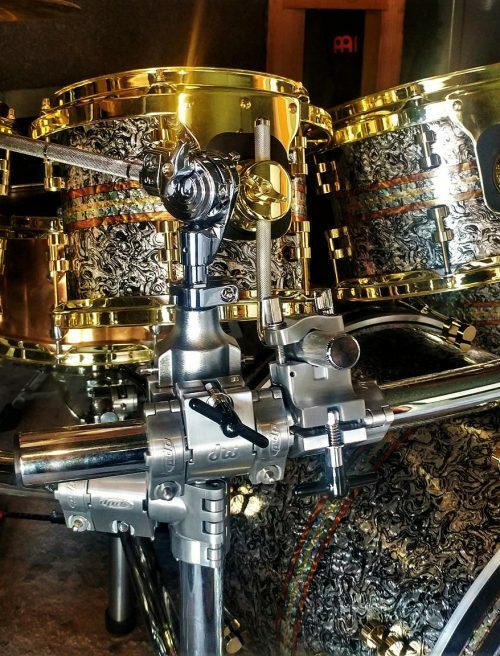 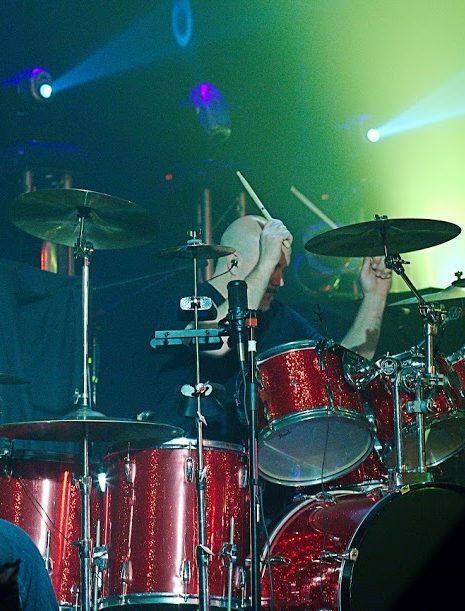 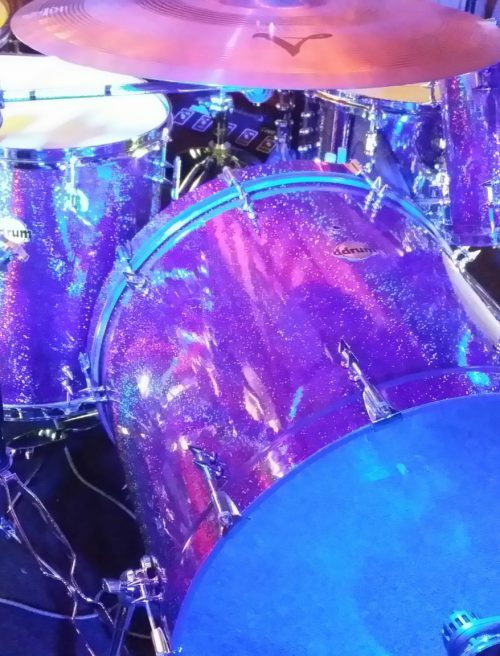 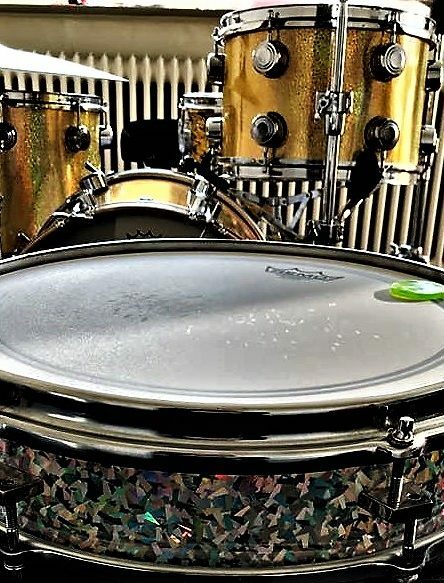 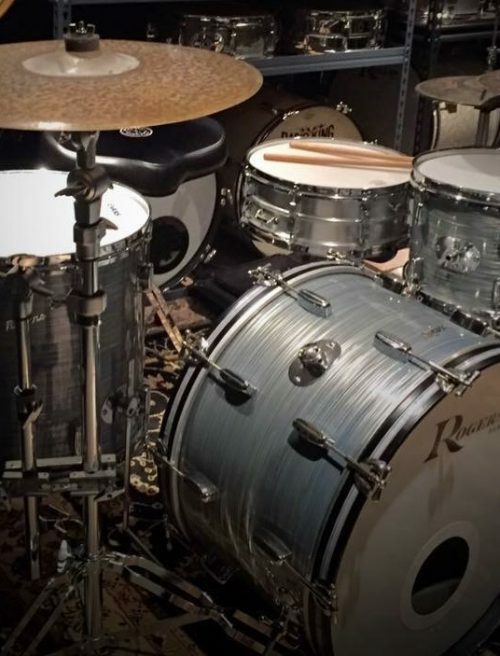 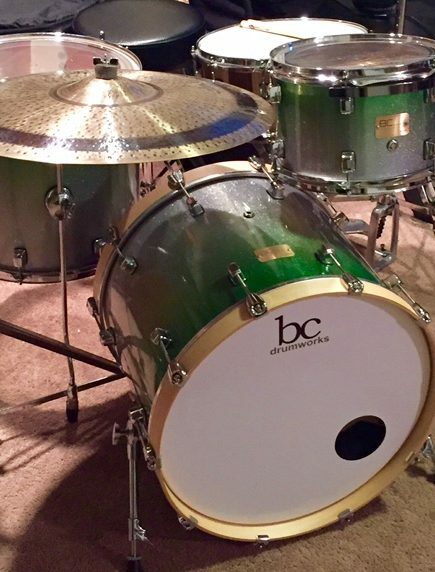 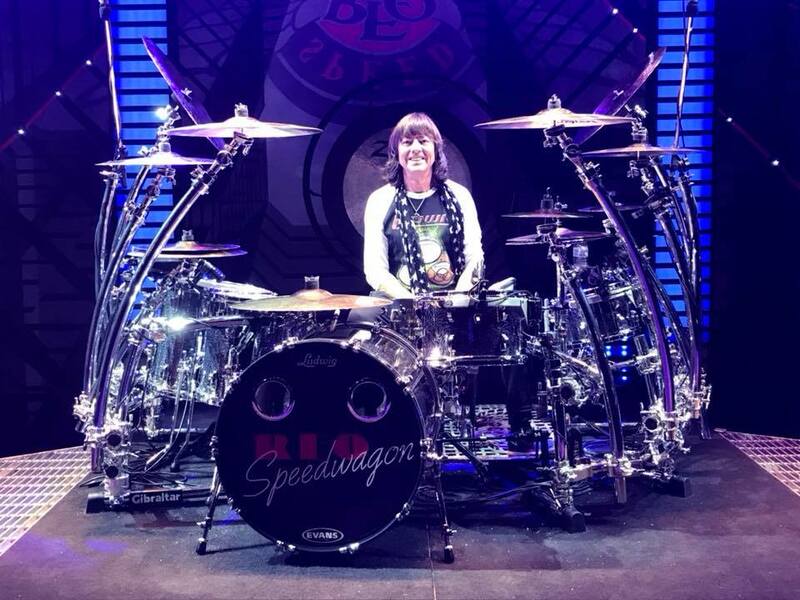 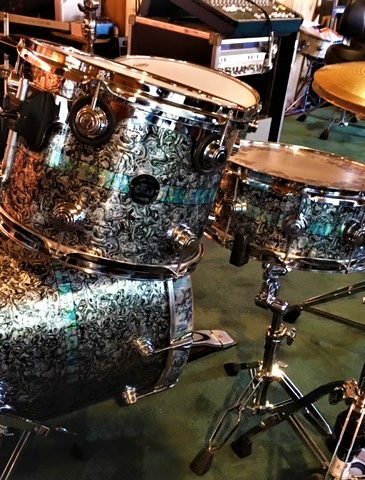 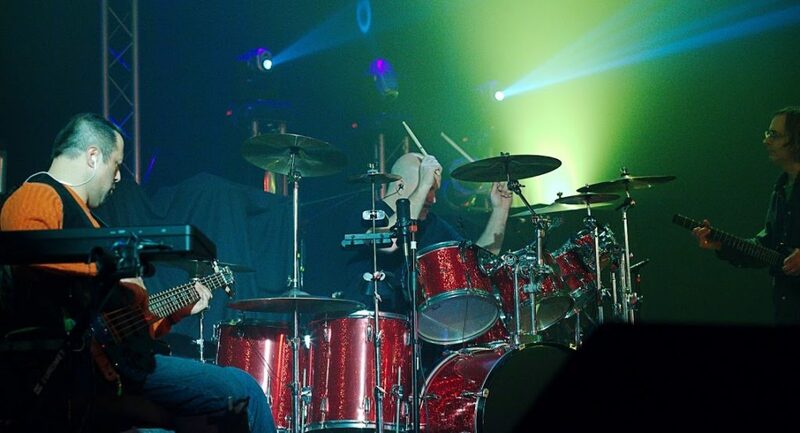 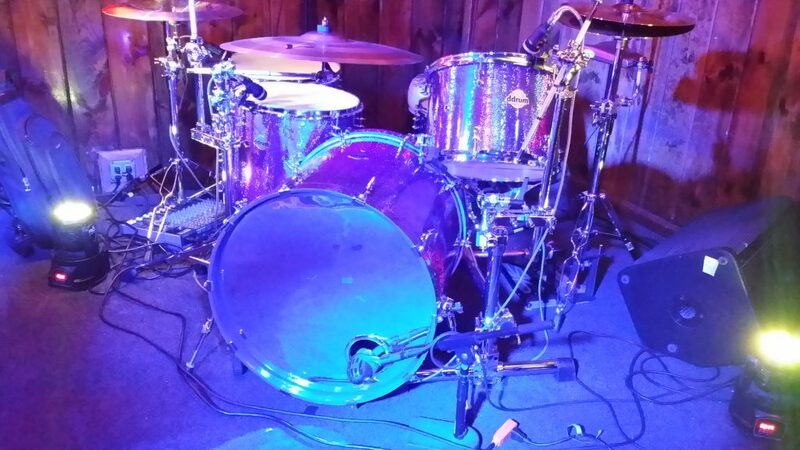 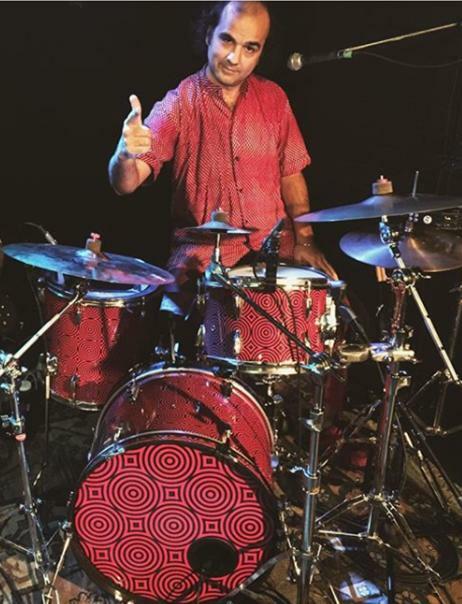 Bryan Hitt, Drummer for REO Speedwagon is “Ready to Rock” with his sweet new Ludwig Classics, wrapped in Walopus Alien Omelette Chrome. 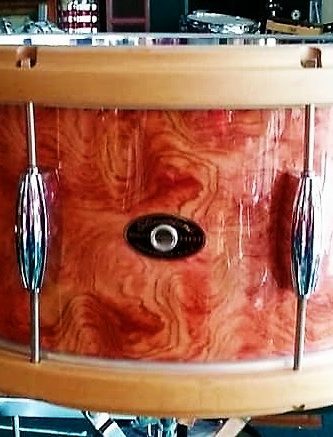 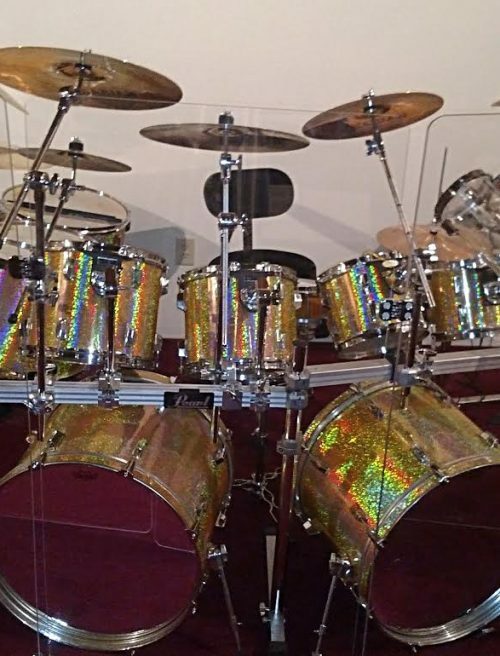 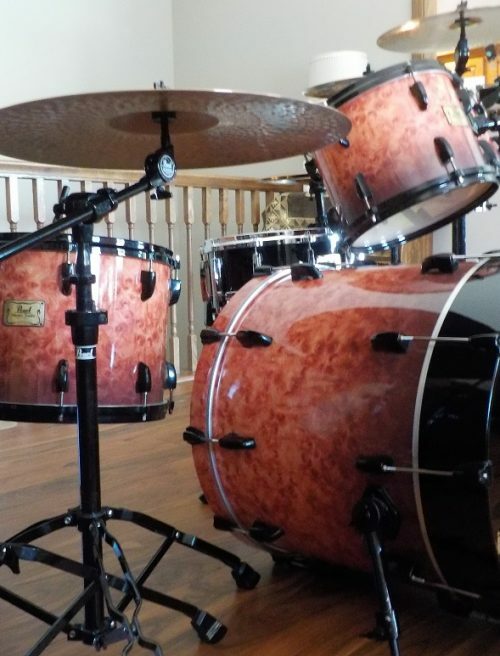 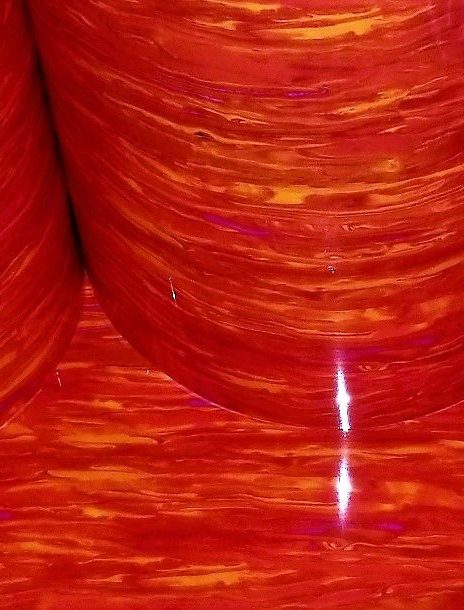 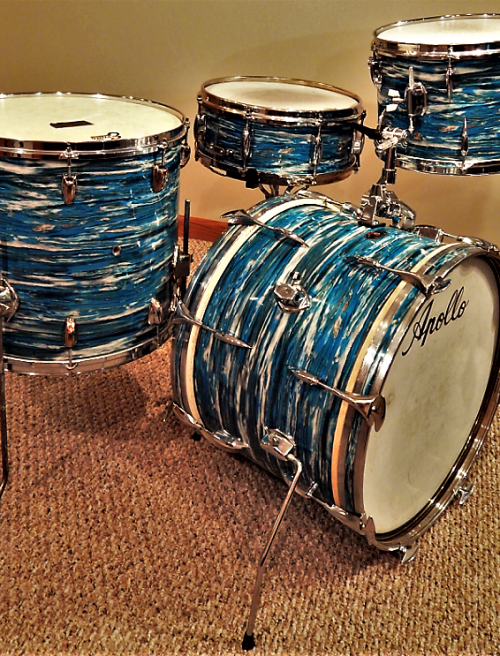 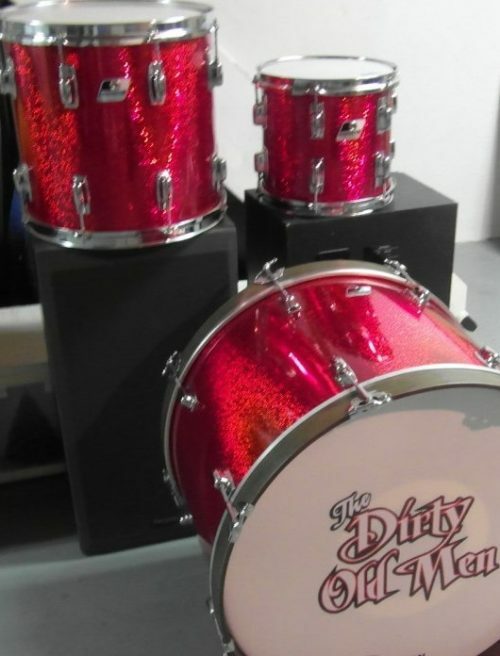 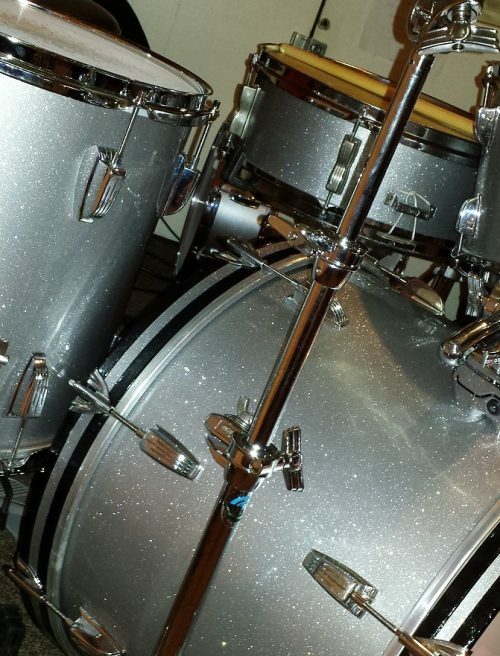 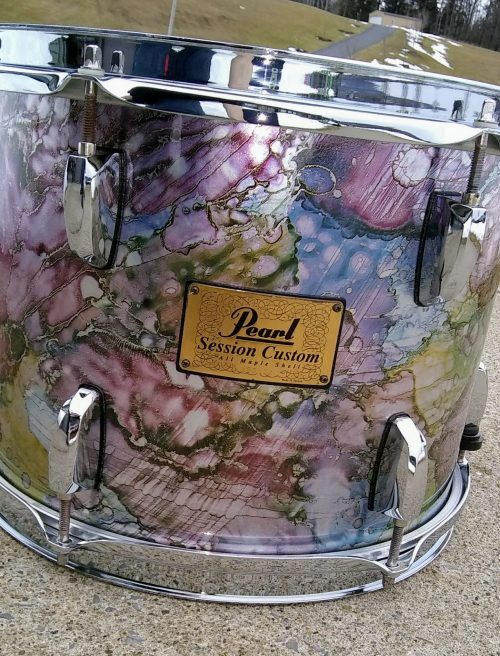 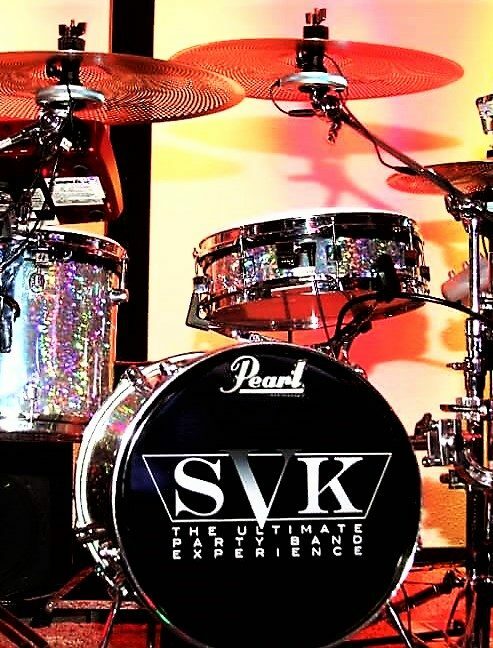 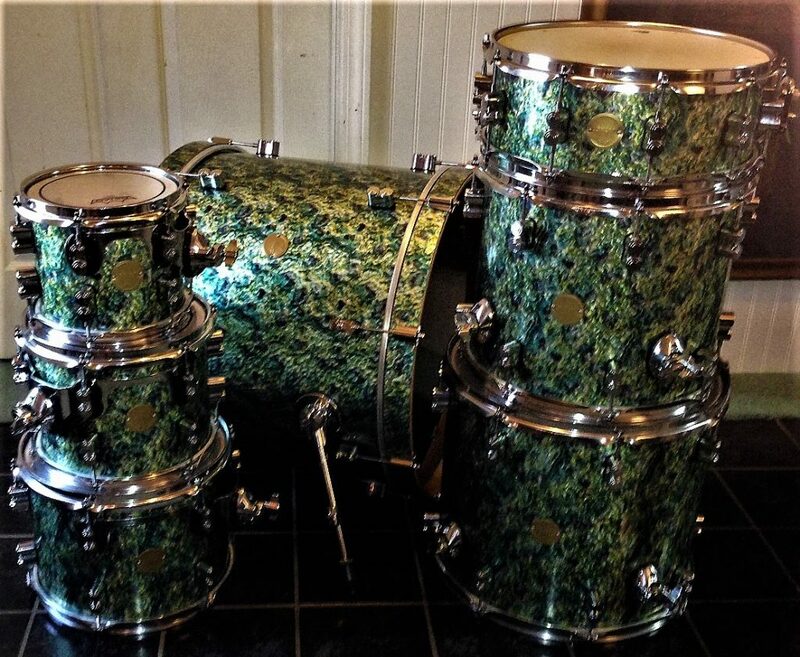 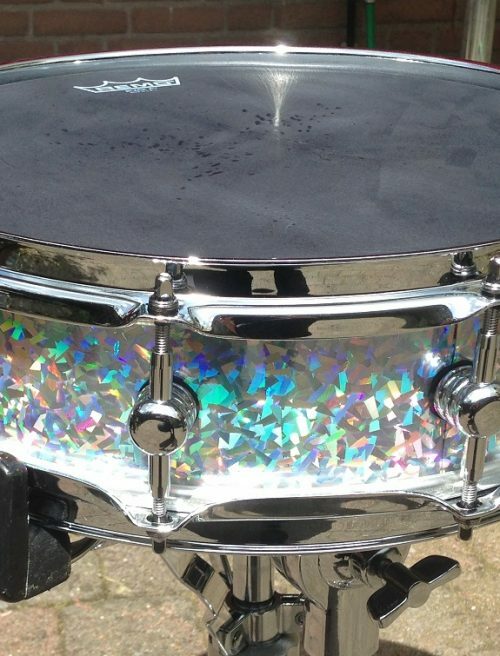 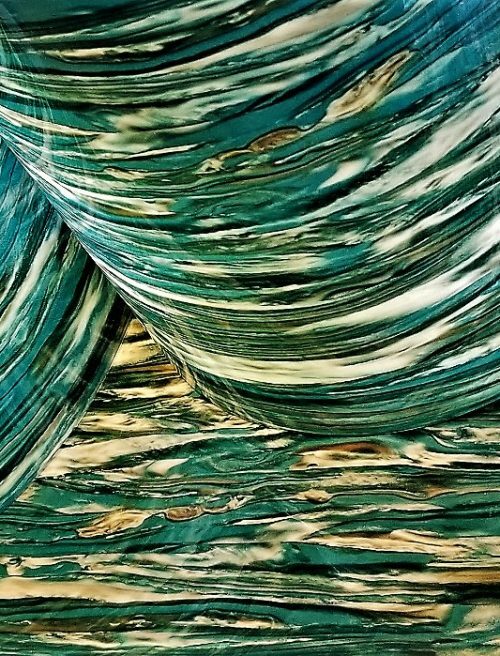 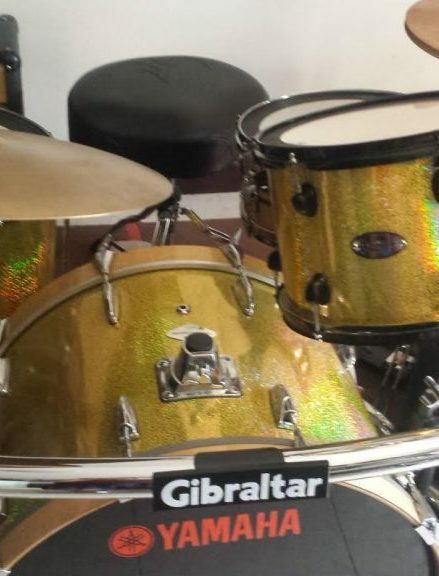 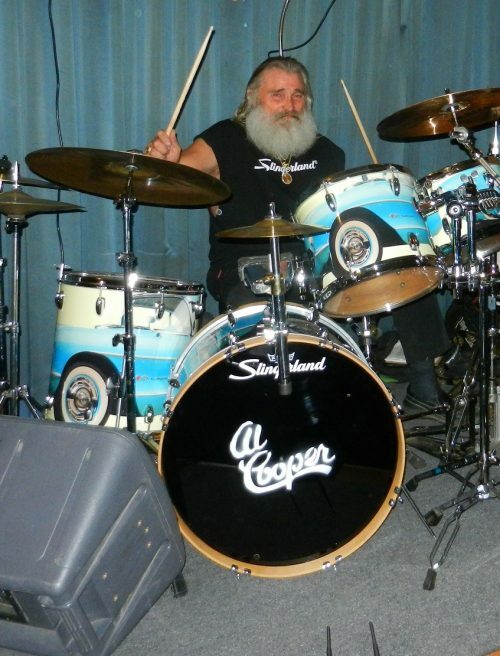 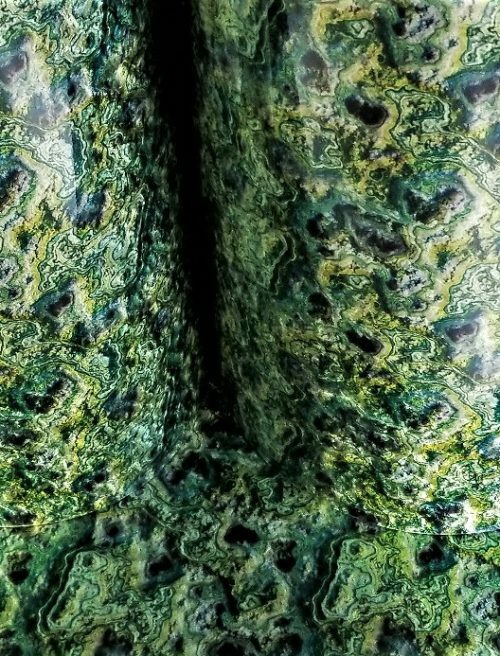 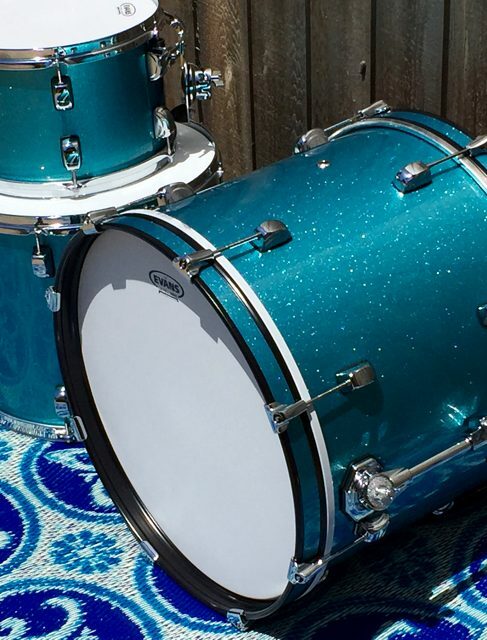 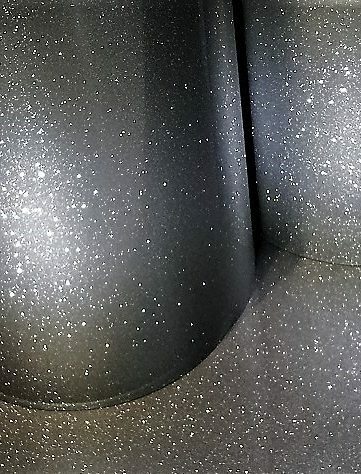 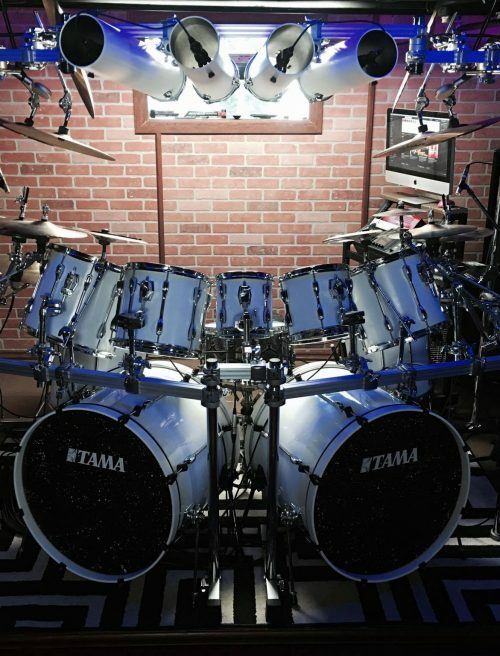 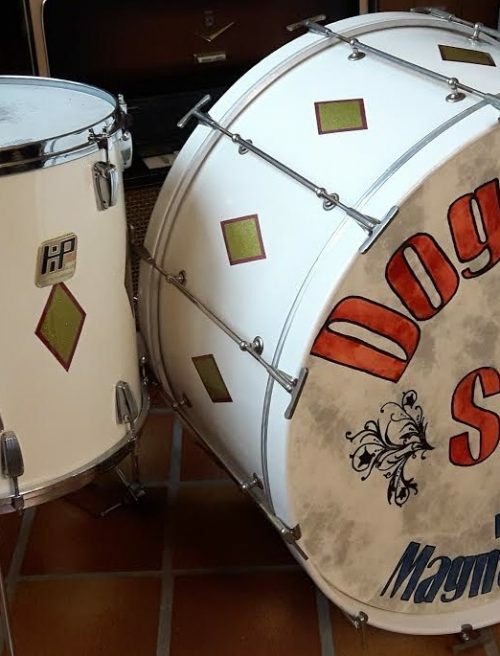 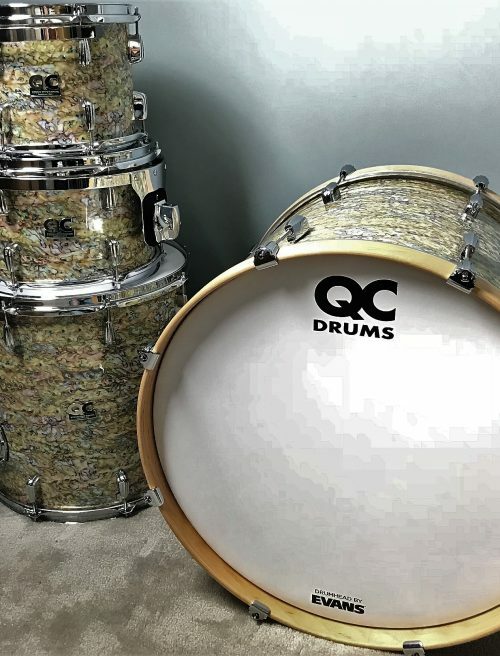 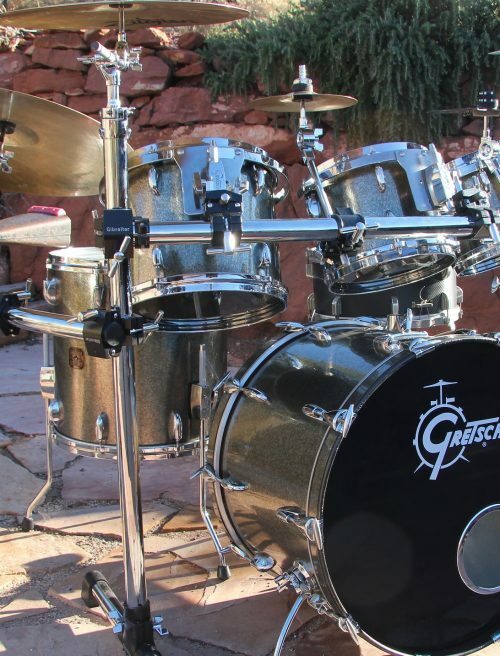 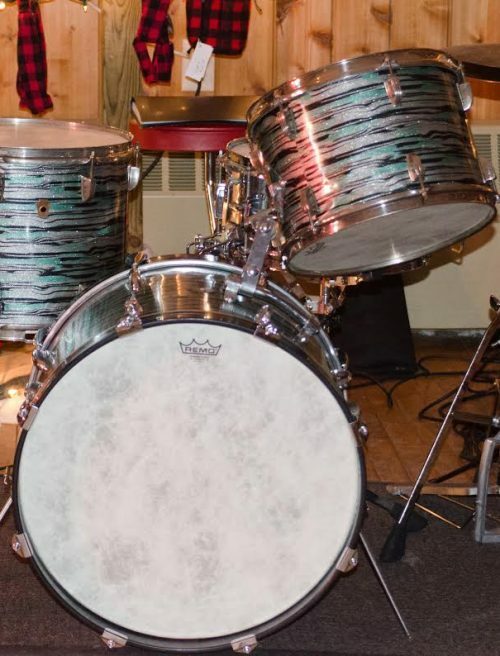 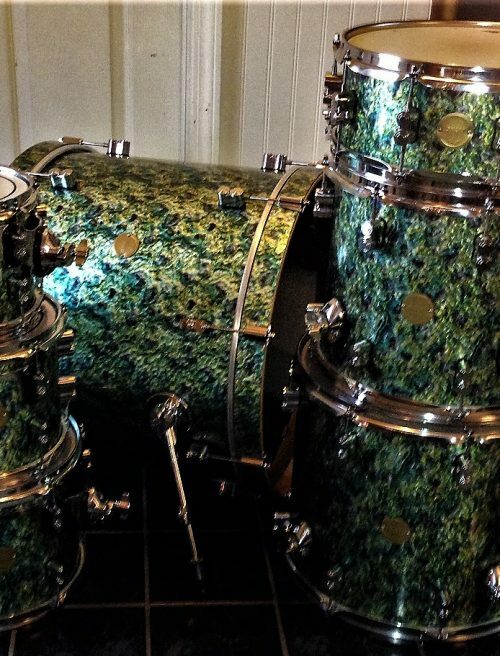 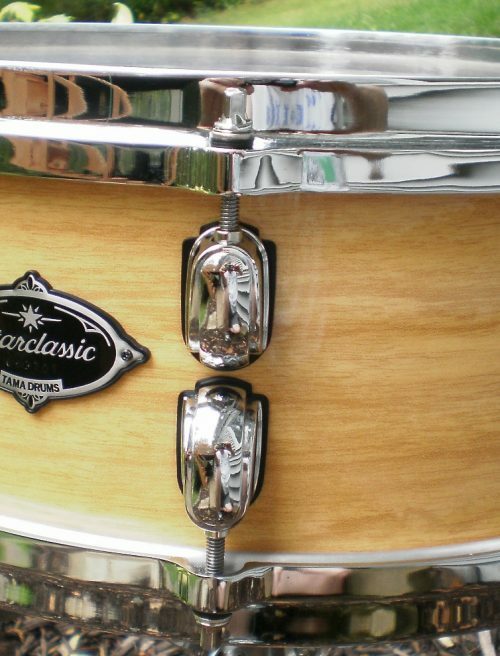 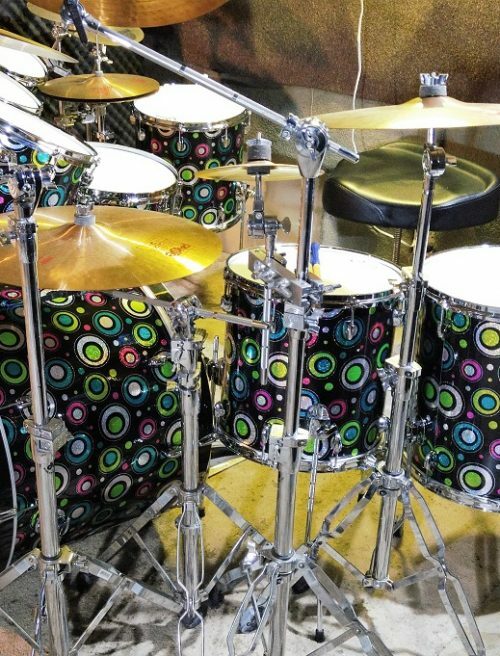 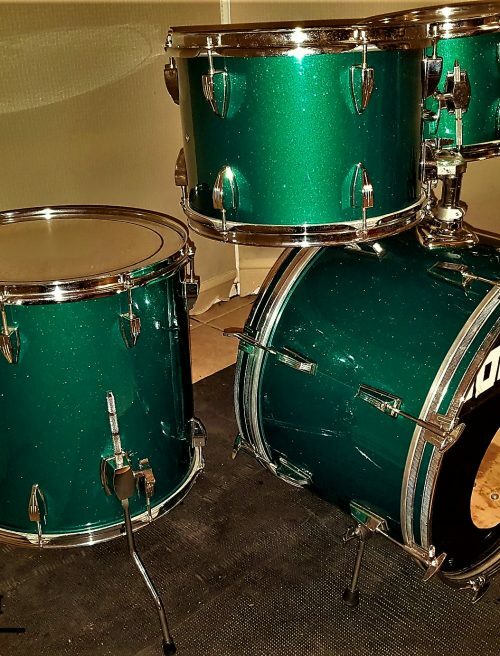 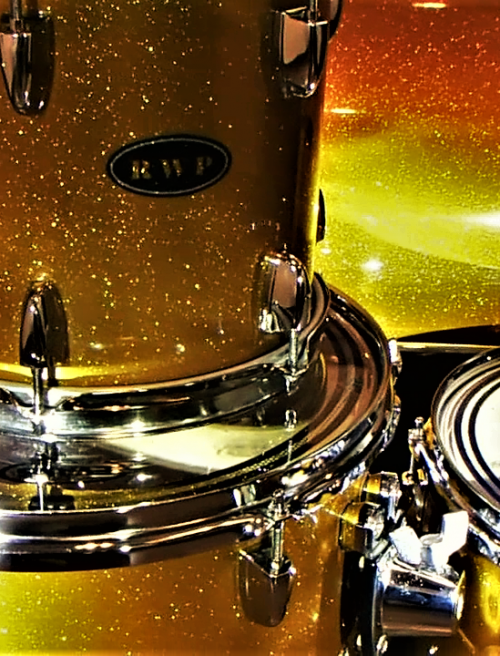 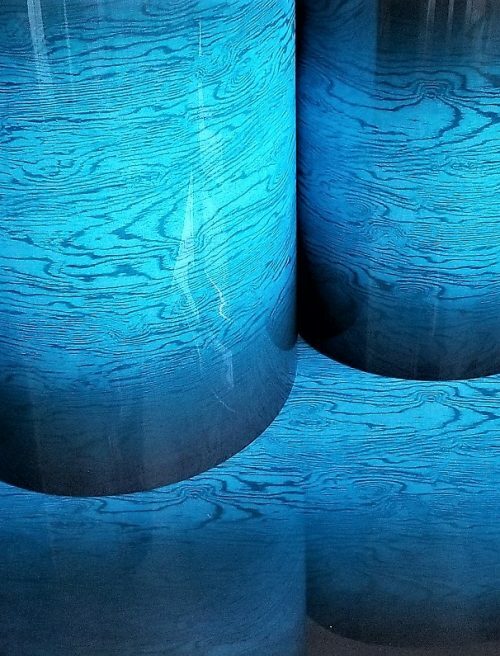 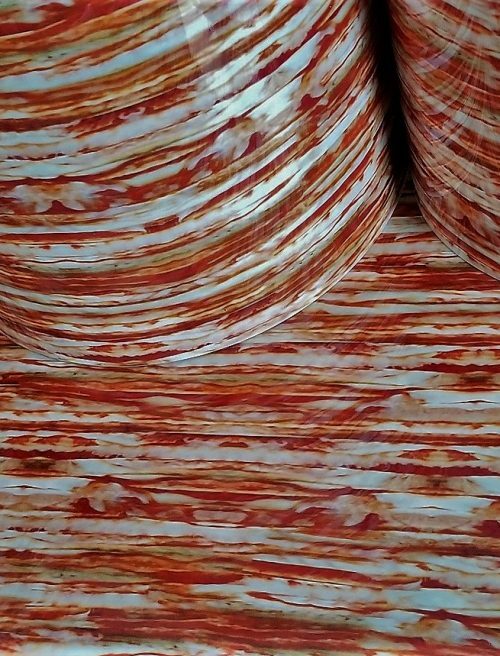 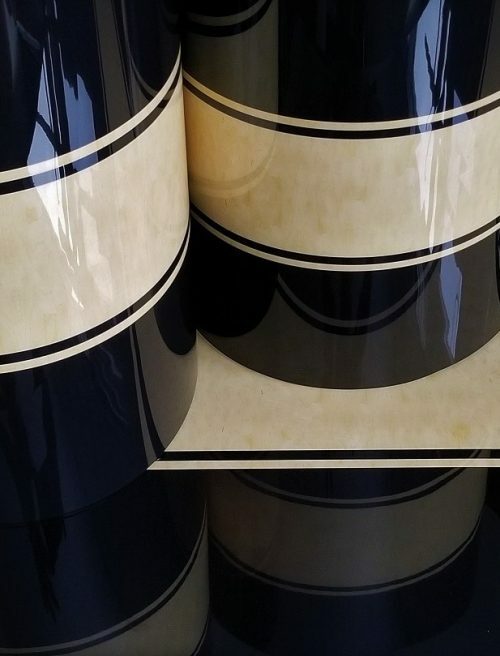 Walopus offers Custom Shop Drum Wrap with no additional cost and no minimum quantities.